Obtain the best pricing on everything an independent clinic buys. Reduce sourcing time, improve operations and simplify management. Provide superior patient care and services options. Compete in the marketplace against big box stores, pharmacies and online providers. Create an interactive forum for exchange of ideas and best practices leading to solutions to your everyday problems and create new turnkey selling opportunities and marketing programs. Return any profit TVC may make back to the member owners – you once you join. There are no annual fees: Our operating costs are paid by vendor rebates to TVC. Nothing changes for you but price: You deal with suppliers the way you always have keeping control of your business and supplier relationships. Quit any time you want: A cooperative principal, no exit fees or penalties, TVC should not be a risk to join or quit. You cannot share TVC Pricing and information: The only downside. Our programs are so good it has to be kept among our members. Networking: Members tell TVC their best practices that allow us to identify the best pricing as well as business, and patient practices that are shared with the cooperative. You may have more questions: see our FAQ page to get your answers. Why a Cooperative and How Does TVC Make Money? 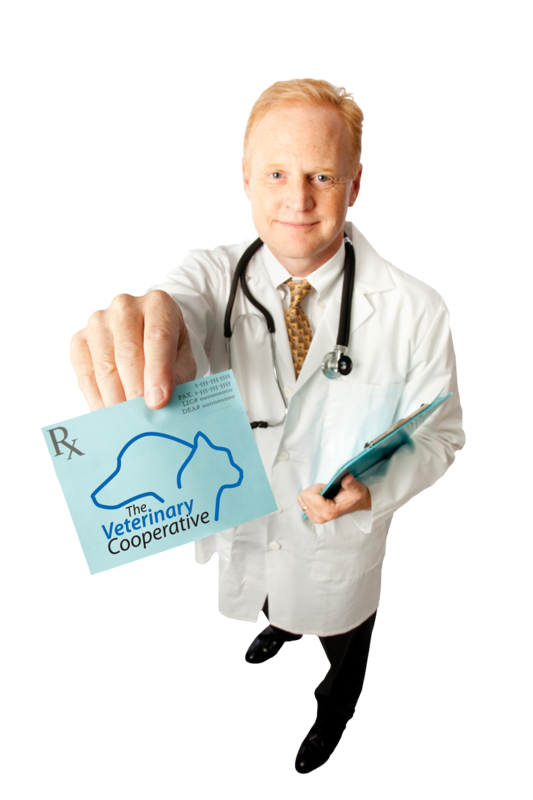 A cooperative is owned by its members – the veterinary hospitals. Therefore all profits go to the members! This efficient model further assures the best pricing and services to the animal hospital member/owners. Although veterinarians will be the owners, TVC will be managed by professional cooperative personnel and guided by a board of directors elected by and comprised of member/Owners. All profits will be returned to TVC member veterinarians in the form of rebate distributions. TVC will be a positive cooperative community of veterinarians and suppliers, who share a vision to provide the best animal care through independent veterinary practices, mutually benefiting all who do business with the Cooperative.